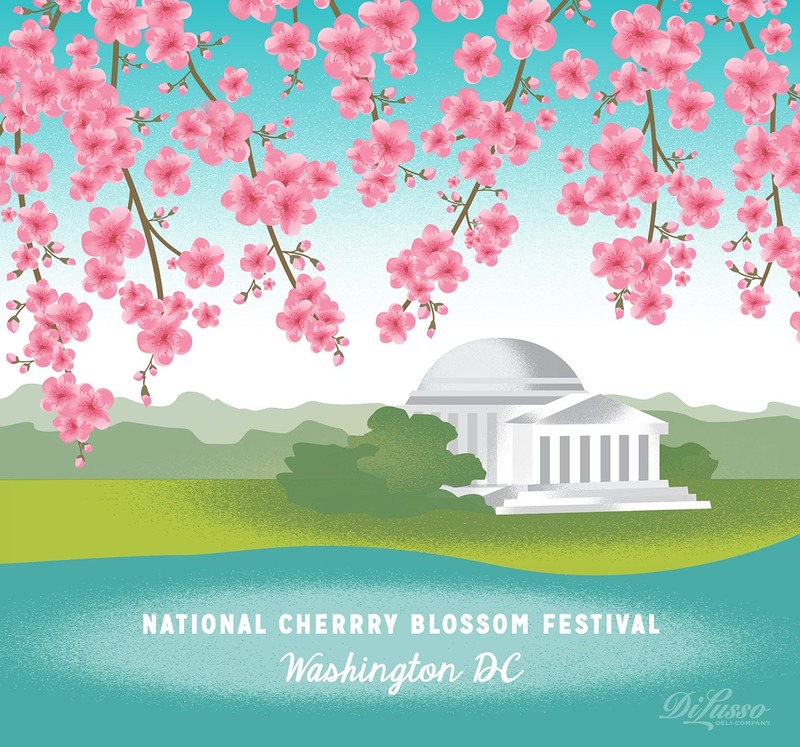 The National Cherry Blossom Festival in Washington, DC, is in full bloom. Can't make it? Get into the spring spirit anyway by adding fresh or dried cherries to sandwiches, spreads and salads.